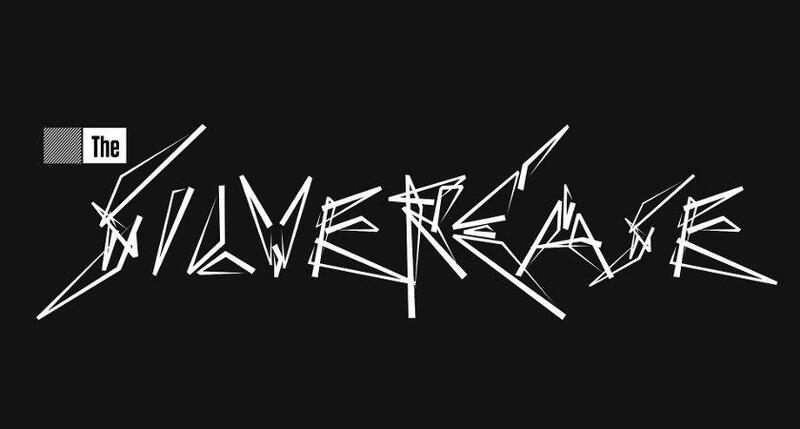 The Silver Case Demo Out NOW: Get It And See Why It’s So Desired | "DESTROY ALL FANBOYS!" As someone who owns the original PlayStation game that never completed it thanks to poor Japanese language skills (hey, I’m working on it! 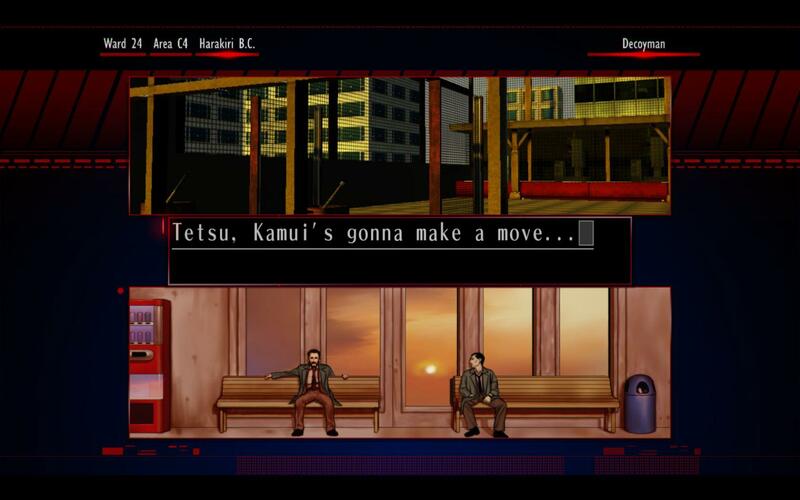 ), I’d been hoping to get some hands-on time with the recent BitSummit demo of The Silver Case even though I didn’t go to BitSummit. 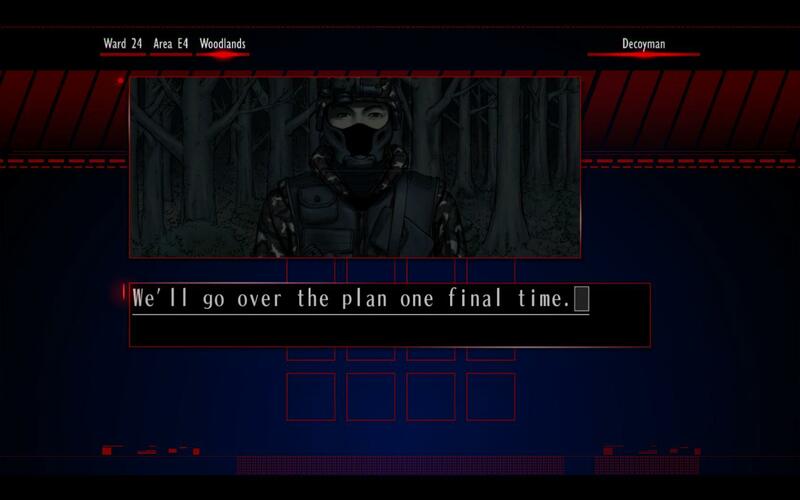 Thankfully, the folks at grasshopper manufacture and publisher Playism read my mind and have decided to help me (and you) out significantly. Yeah, so color me thrilled that this is coming out and sooner than later. Feel free to download it and give it a go if you’re a fan of point & click-style adventures and keep an eye peeled for more news as to the game’s release date. This entry was posted in 2016, Commentary, DAF, Features, Humor, Updates and tagged AGM PLAYISM, BUY This Game, Coming Soon, Demos, grasshopper manufacture, PC, PC Games, Screenshots, SUDA 51, The Silver Case, VGA 101, Videogame Appreciation 101, Videogame Trailers, YouTube by geelw. Bookmark the permalink.